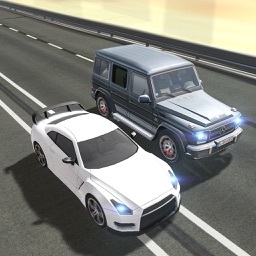 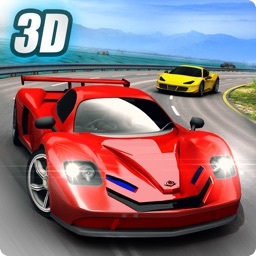 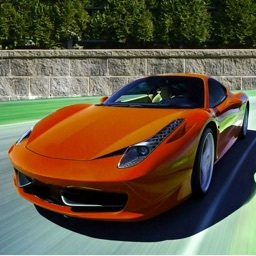 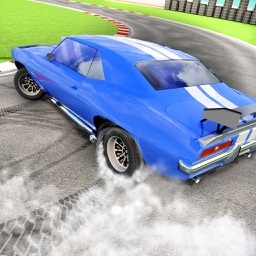 Jump in the car and race as fast as you can in this runner game! 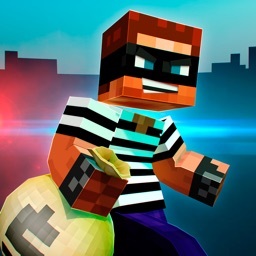 You have just robbed a lot of money and are driving on a highway road with the police behind you. 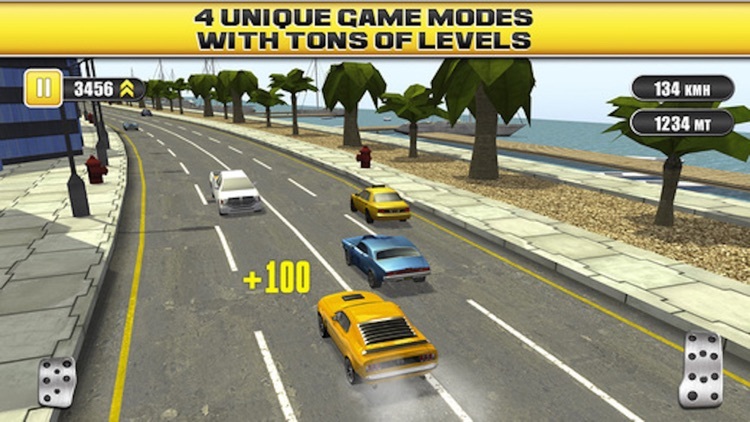 You can choose between four different cars and start the race. 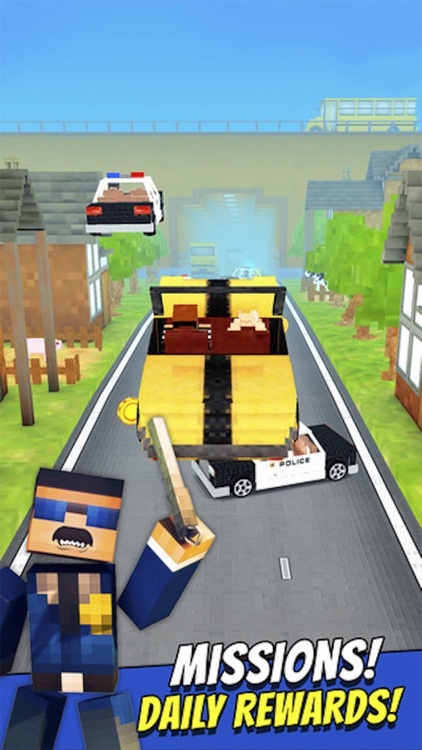 Compete with your friends to see who can survive the longest in this amazing police chase game! 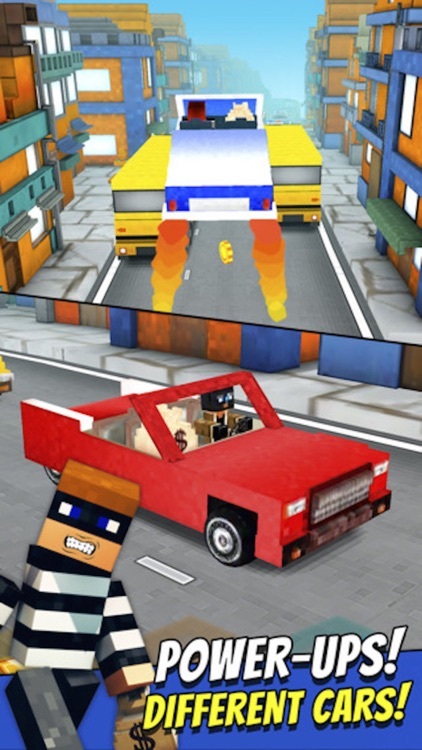 * Great cars in block-style! * Infinite runner, Endless fun! 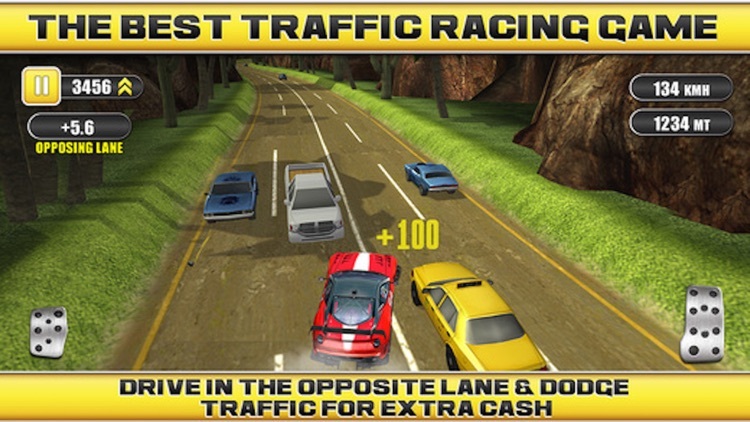 * High speed and bonuses! 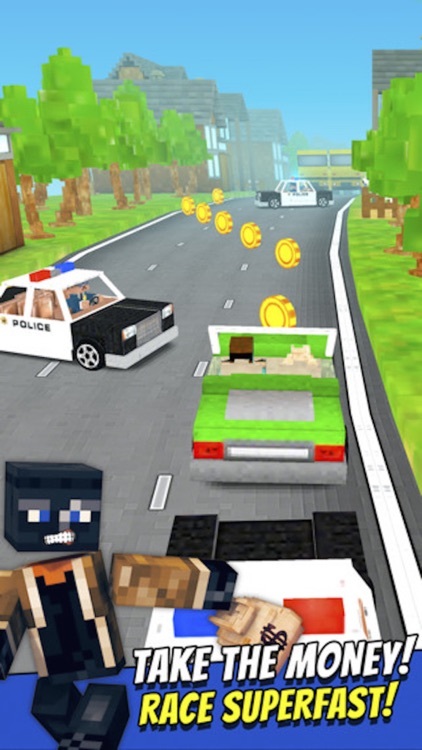 * Great police chase sensation! 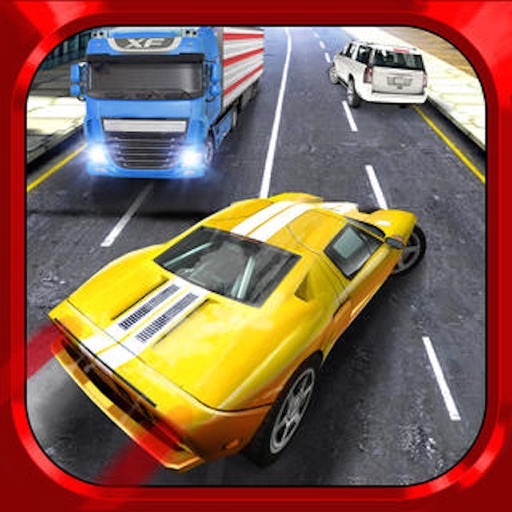 * Speed, Jumps & Obstacles!